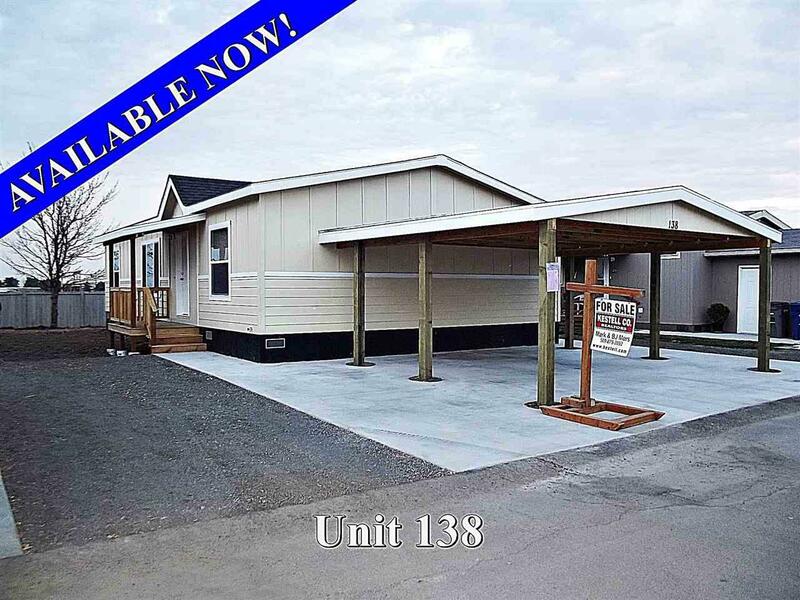 New 2019 Palm Harbor "Norwood" on very desirable, premium lot in Hayford Village II, a Manufactured Home Condominium. FHA & VA approved for great financing. 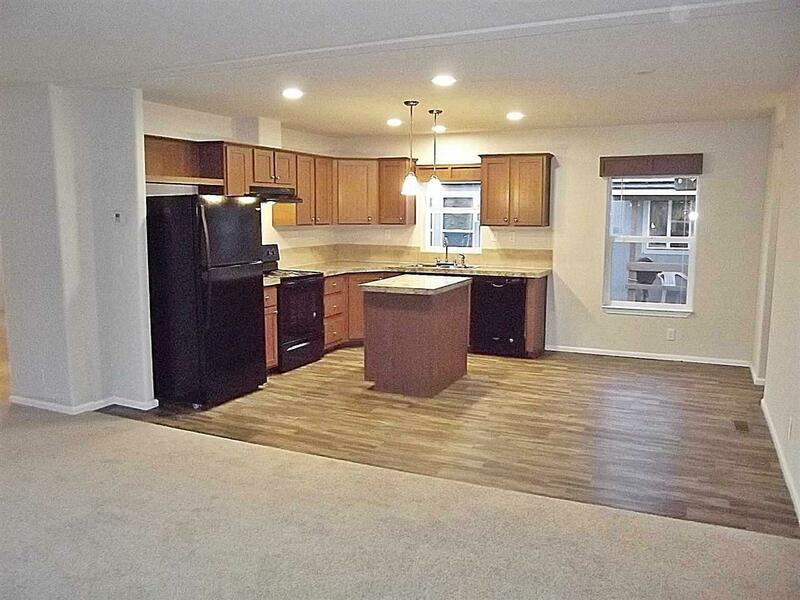 This 3 Bedroom, 2 Bath, 1296 square foot home has a Great Room Floor Plan. Kitchen has Island, dishwasher, all appliances. Popular Front and Back Bedroom Plan. Master Has Full Bath and Walk-in Closet. 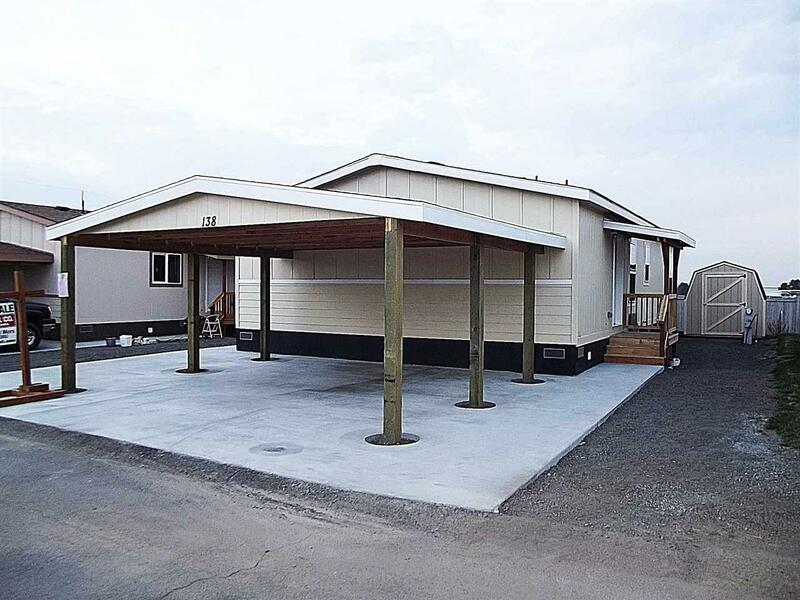 Price includes Carport & Shed. 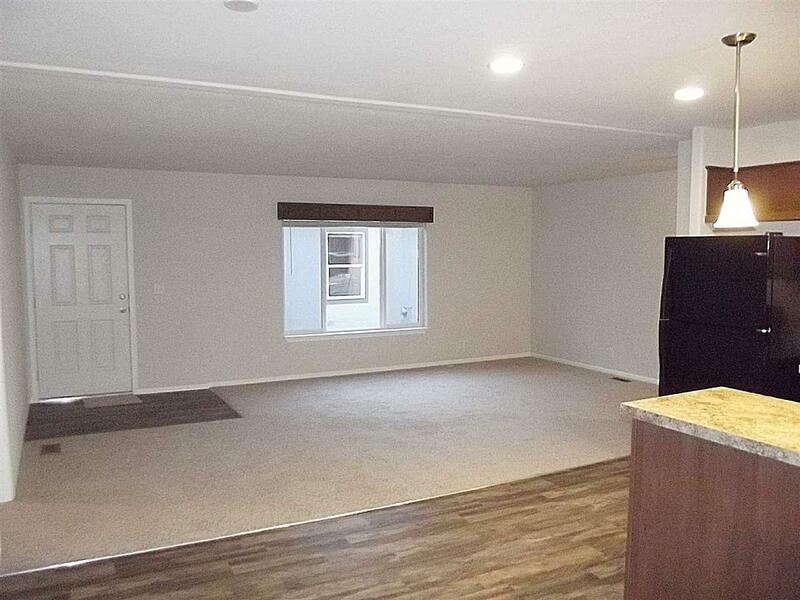 Conveniently Located 10 minutes to downtown Spokane, Cheney, Airway Heights, Medical Lake & FAFB.